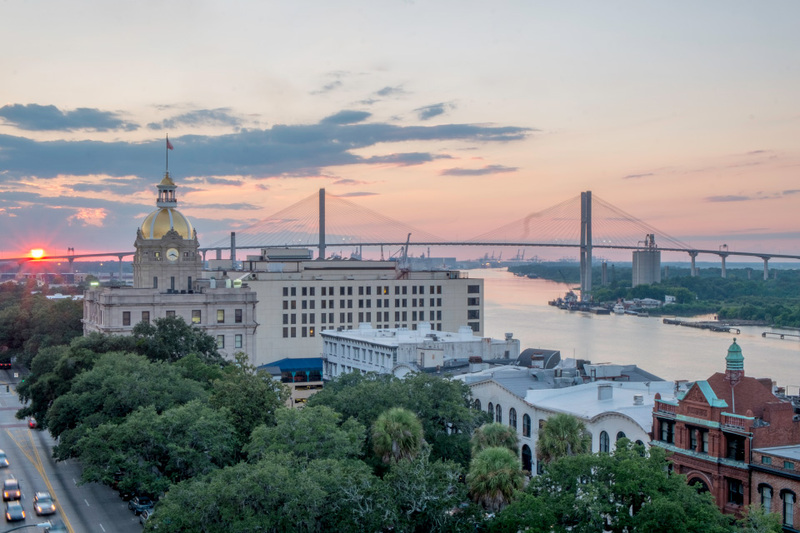 Butler Wooten & Peak (BWP) and its partners have handled personal injury cases in Savannah and the coastal Georgia area for over 30 years, and has now opened an office in Downtown Savannah. BWP has handled cases in 32 states and in two-thirds of Georgia’s 159 counties. The firm specializes in civil cases involving trucking and serious personal injury, pharmaceutical claims, business torts, whistleblower (False Claims Act) claims, products liability, environmental issues, and breach of fiduciary duty/breach of trust claims. BWP has set the record for largest verdict in Georgia history four times – no other lawyer or law firm has done so more than once, as well as setting records for verdicts and settlements in several other states (for example, Tennessee, Missouri, Alabama, Oklahoma, and Montana). BWP also represents “Fortune 500” companies with whom the partners have a relationship. No law firm in Georgia history can come close to matching BWP’s level of success both in trials and in settlements. BWP partners have won 6 verdicts over $100 million, 51 verdicts and settlements over $10 million and 177 verdicts and settlements over $1 million – more verdicts over $100 million than any firm in Georgia; more verdicts over $10 million than any firm in Georgia; and more verdicts and settlements over $1 million than any firm in Georgia. Just as recent examples, BWP won the largest settlements in Georgia in 2016 and 2017 (the 2017 settlement was a False Claims Act case), the largest verdict in Georgia in 2015, and the largest settlements in Georgia in 2014 and 2012.